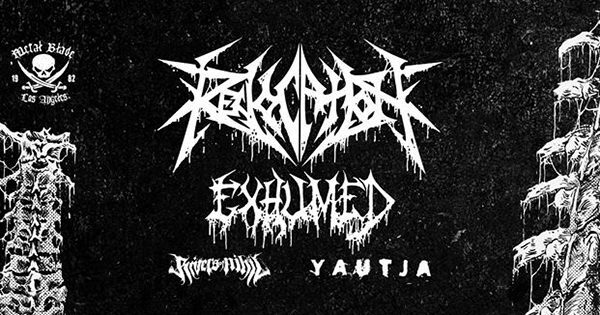 Revocation will headline a North American tour this fall in support of their forthcoming album, The Outer Ones, which is due out in September. The trek has been dubbed "The Outer Ones Global Invasion Part 1" and will also feature Exhumed, Rivers of Nihil, and Yautja. The itinerary can be found below. 10/20 Boston, MA @ Brighton Music Hall?